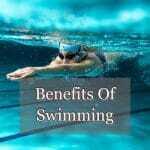 Though swimming is certainly extremely healthy and recommended for the entire family as a whole, there are some safety tips which should never be compromised. Hence we will spend some time learning more about the various safety aspects that could be useful to one and all. Safety covers might look like giant green trampoline. 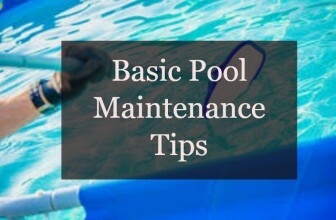 However, they do play a big role when it comes to enhancing pool safety especially during the winter. 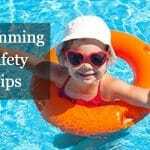 There have been instances where young children and toddlers have accidently fallen into the pool in the absence of a suitable cover. Constructing fencing across the pool could also be a good idea and it perhaps could be a low cost alternative to trampoline. This could be extremely useful in not only stopping young kids and toddlers but also pets which have a habit of crossing their brief even if they are trained reasonably well. There are different types of pool alarms and it would be ideal to have the right one installed in your swimming pool. It could go a long way in enhancing safety. You could choose between perimeter alarms, pressure sensitive alarms, gate alarms and wearable alarms for children. Each one is unique in their own ways and should be chosen after considering the family members, their age and other factors. 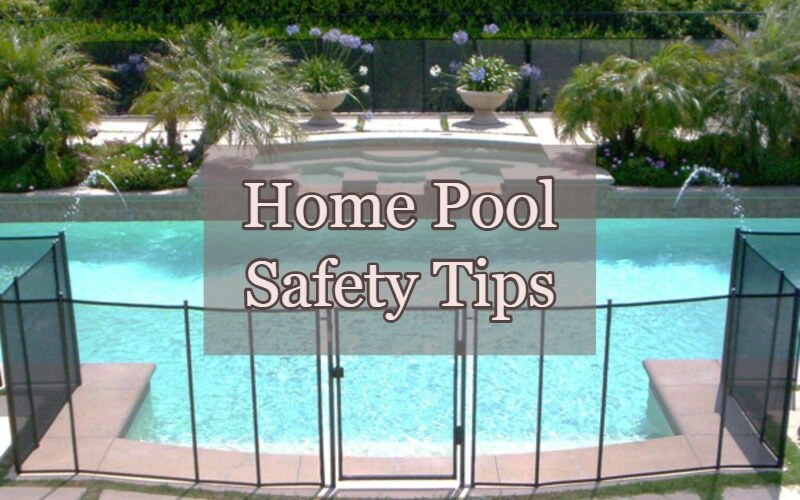 There are some lifesaving pool safety equipments which you must invest in. There are some useful equipment like lifesaver with a rope, shepherd’s hook, and a few more. If you look around the internet you could also come across quite a few others. You should not refrain from spending money on these safety equipments. If you have children using pools, the onus lies on you to ensure that you spend time as adults in supervising them. 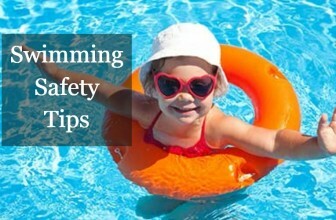 You must always keep your eyes and ears open while you are enjoying the pool or seeing the children enjoying it. Many times adults engage in some conversation when a small kid could be slipping in and gasping for survival. Hence, being alert is always of paramount importance. Finally it would not be advisable to allow children within the age of 12 to use swimming pool on their own. It should be kept locked and they should be allowed to use only when adults are around. Mere supervision from a distance is not enough and the adults should be with the children at all points of time.